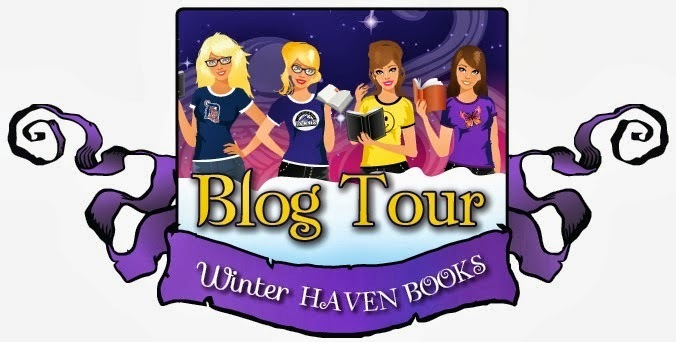 Today on WinterHaven Books, we are very excited to be a part of the official Erased blog tour! We were able to ask Jennifer Rush one BURNING question. It wasn't easy as there are so many I would have loved to ask her. The tour schedule is provided below as well. Check out the other Burning question and you may just get insight on one you had yourself. Nick and Anna seem to have a special connection in ERASED. Can you elaborate on their relationship? 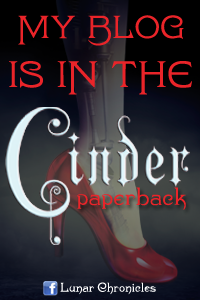 Is there more depth to their history than the reader finds out? I don't want to elaborate too much, because I don't want to give away spoilers! What I can say, is that Anna will learn that perhaps Nick didn't always despise her, or more aptly, perhaps his anger wasn't directed at her, but instead at his failings, and how they were connected to her. There's definitely a lot more to their past than what the reader sees, since you can only fit so many flashbacks into one book! Their relationship is a special one, because there is no lust involved, which for Nick is a rare thing. Nick's relationships with women in the past have always been held at arms length, because he's not one to trust people, and more than that, he's low on self-worth. The only kind of connection Nick is used to is a physical one, but with Anna, it's something deeper than that. It's the kind of familial relationship Nick has always wanted, but never had. His loyalty to her, and to Sam and Cas, is unshakeable. We would like to thank Jennifer for feeding my imagination and answering my question. Also, a special thanks to Little Brown Books for Young Readers for inviting us to participate in this exciting blog tour! As part of this amazing tour we are offering one lucky reader the chance to win an Erased ARC & a paperback copy of Altered! Just fill out the form below to enter! I am SO jealous you got to read an ARC of Erased! Lucky!! I am so beyond jelly you got to read an ARC of Erased!!! AHHH!!!!! Loved Altered! It's non stop action. Just finished the novella Forged. Can't wait for Erased. I loved the cover for Erased! I haven't read Altered yet, but Christine (at PolandbananasBOOKS) says great thing about it so I'll be reading it asap! I have been dying to read the first book!! I have heard so many great things about them-thanks for the giveaway!!! I loved Altered. I cant wait to read Erased! Thanks for the chance to win these amazing books. The first book really surprised me in this series. I am just so eager to get my hands on the sequel. I also desperately need to read Forged! I loved Altered! I can't wait to keep the story going! I loved the twist at the end of Altered, too! I've been dying to get my hands on these book for a long time now I heard great review about it thanks for the great giveaway! Really loved reading Altered and can't wait to see what happens next! Would love to add these to my bookshelf! Thanks for the chance to win! I think I might cry. That's how bad I want these books in my hands. This is truly of of the best giveaways. 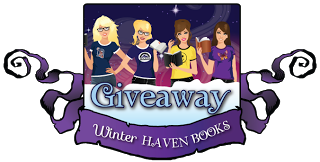 Thank you so very much for giving us the chance to win these wonderful books. Merry Christmas! When I brought Altered home from the library a while back, I honestly wasn't at all sure that I would like it. I don't read a ton of books like this one, but I have been trying to broaden my horizons so I decided to give it a chance. And promptly devoured it in a day.It was far from perfect, but I did end up genuinely enjoying the story. So, I am definitely looking forward to more in book 2. Thank you so much for the chance to win! I have heard most awesome things about this series and I really want to read it! Thanks for the chance! 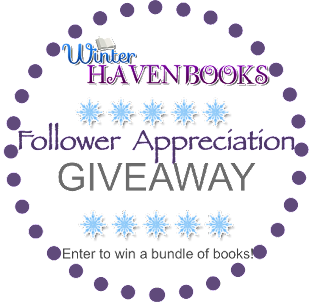 I loved Altered and want to read Erased so thank you for the chance to win it with a awesome giveaway!!!! Ughh, I am dying here.. I have been waiting forever for Erased to come out. This is torture!!! This sounds wonderful and thank you for a great giveaway. I really loved the first book!